Simply Roman Blinds by Peter Meyer add a stylish presence to any décor. Our Roman blinds offer excellent insulation and small side gaps. When raised they form their own elegant pelmet and can be supplied with or without timber battens. 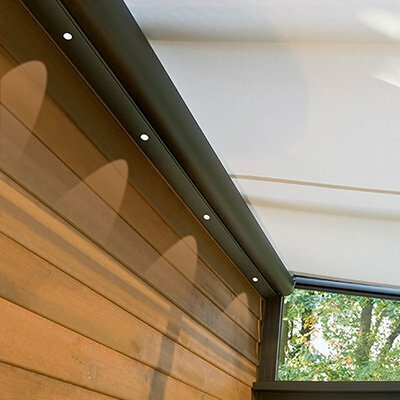 Available in Screen, translucent or blockout, its attention to detail that set our Roman Blinds apart. If you are looking for a classic and stylish way to adorn the windows in your home, roman blinds are the perfect solution. 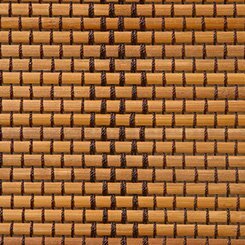 As the leading supplier of blinds in Sydney, including other major cities such as Melbourne, Gold Coast, Perth and Brisbane, Blinds by Peter Meyer offers a large selection of high quality roman blinds in a range of colours and textures to create a truly unique look for your property. Screen: 3160mm Blockout: 2960mm. Wider widths achievable by turning fabric. Conventional folds on 40mm headrail with pockets at about 200mm. Top pocket approx 280mm. Cord operation with premium cordlock as standard. Sunscreens, sheers, translucents and blockouts. Excellent insulation. We have a fabric to suit almost every need. See our easy read data sheet for properties of specific fabrics. Many of our fabrics are Flame Retardant. Lacquer, painted and stained, also aluminium back battens. 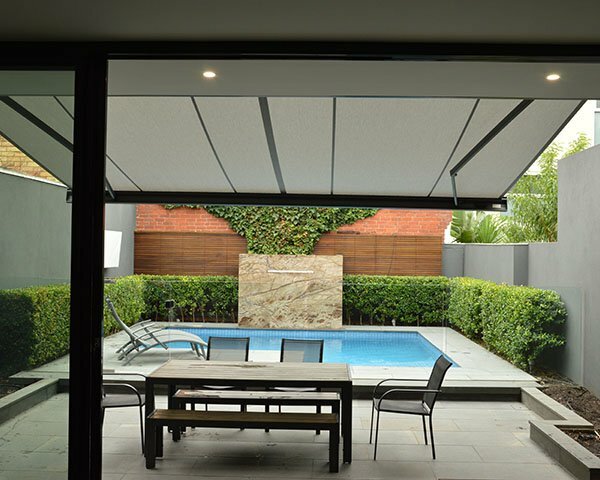 Australia's largest premier quality fabric range. Sourced from the latest fabrics, textures and colours from Europe, Asia and Australia, we're very proud to offer you Peter's Signature Collection V3.0. Jam packed with more exclusive fabrics and stunning textures, this collection is constantly expanding as we search out & draw from the latest fabrics from around the world. 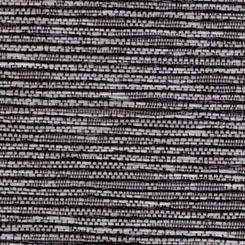 Many fabrics within the collection are exclusive to Blinds by Peter Meyer. Our Basics V2.0 range offers a carefully curated selection of fabrics for the installations where cost saving is a prime objective. The range has been chosen with a smaller but varied selection of the important fabric ranges & light densities that will provide quality solutions for residential & commercial projects with very affordable pricing. Download the Simply Roman brochure containing all product details and and full technical specifications.